My online alias is Cëe, I'm turning 21 this year and I have an obsession with marble prints. There, I said it. 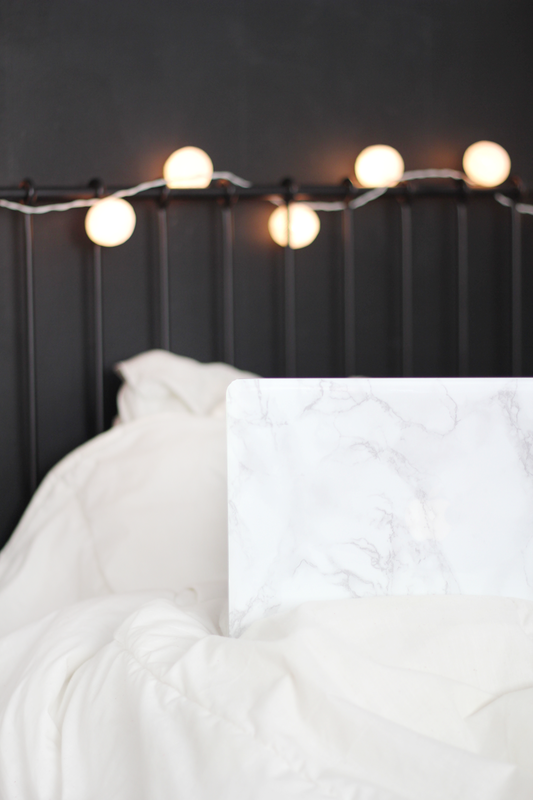 One reason, why I'm diggin' this online store is because they carry quite a number of DIY marble products — marble macbook decal, marble phone decal and of course, marble clutch. I was asked to choose 2 products and I didn't want to let my obsession with marble prints get out of hand, so I chose the marble Macbook decal as well as the Ana faux leather clutch. 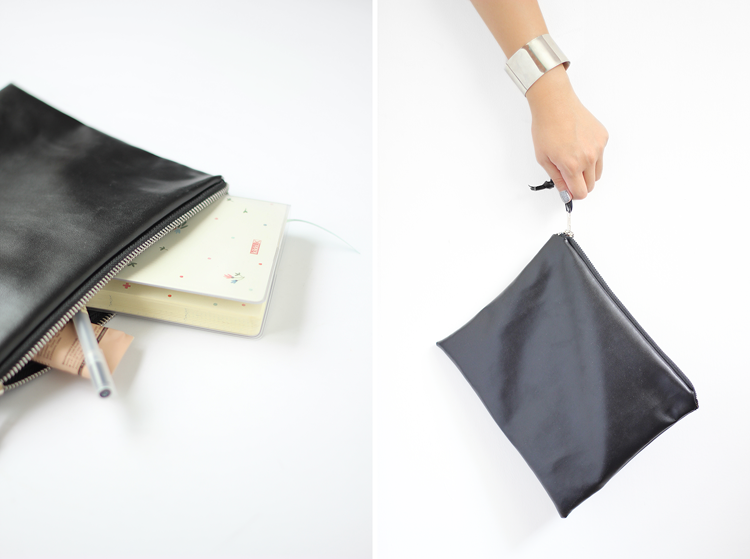 You can choose to customise the faux leather clutch, all you have to do is drop them an email. 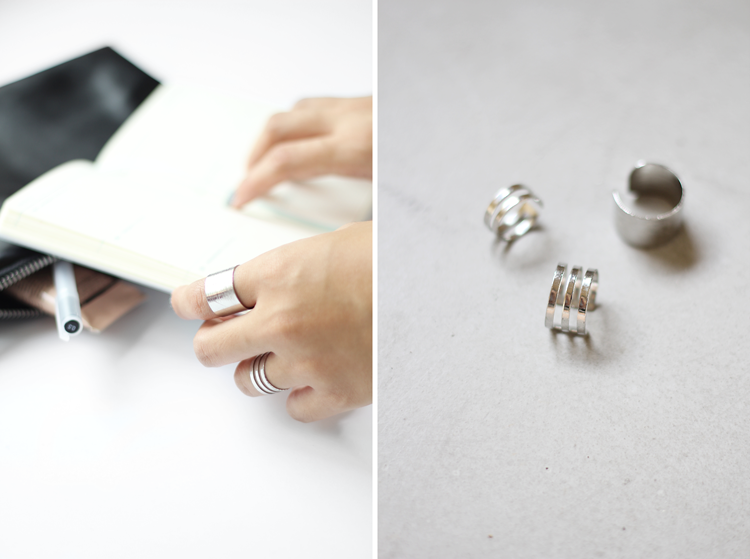 As it's handmade by Summer Charades, please give them about 2-4 working days to have it made. Hope you're still doing well, Cee!